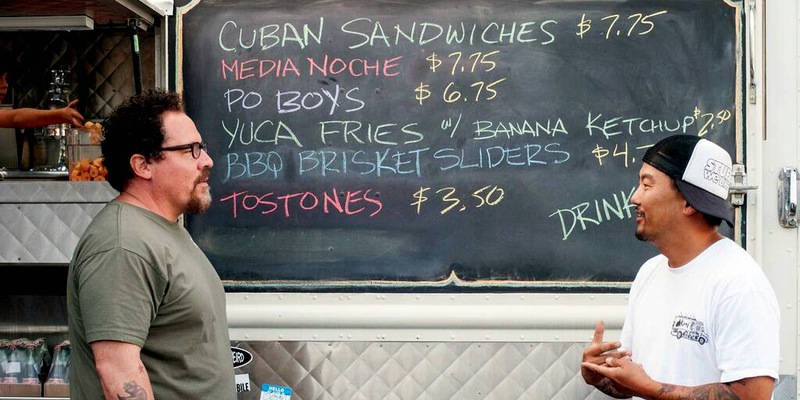 We watched Jon Favreau's Chef last night through On Demand..... A film that I've been wanting to see since its release back in May. The story line entails a once rising star in the culinary world, Carl Casper (played by Favreau), now burned out and in need of rejuvenation & reinterpretation for his passion of cooking. By getting back to basics with preparing a handful of dishes that sing with flavor out of a fixed up food truck, Casper reconnects to his love of cooking while also strengthening his relationships with friends & family. It got me thinking while watching the food prep and selection of ingredients cooked throughout the movie, how the food takes center stage alongside the actors. This was no accident.... Favreau turned to LA based Chef Roy Choi as a culinary adviser for the film, who has enjoyed massive success with his Korean & Mexican fusion food truck, Kogi BBQ. 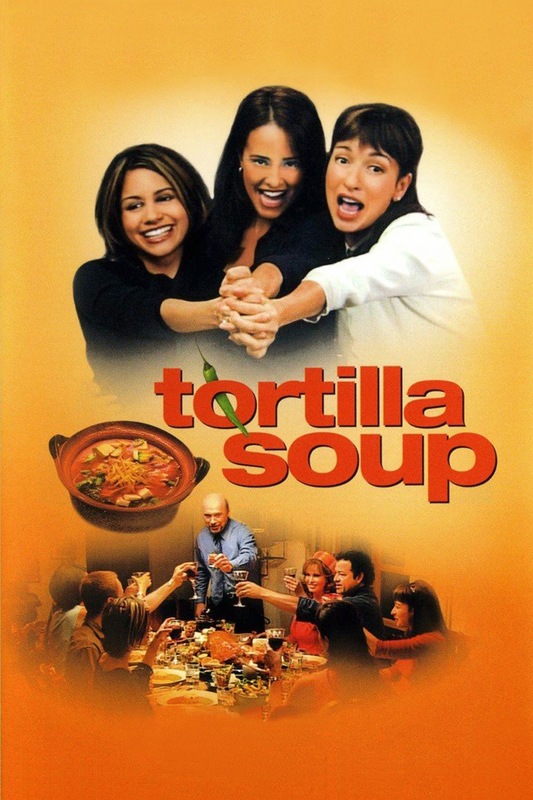 Some additional films that have left my mouth watering and taken us straight from the theater to the grocery are Tortilla Soup and Julie & Julia. 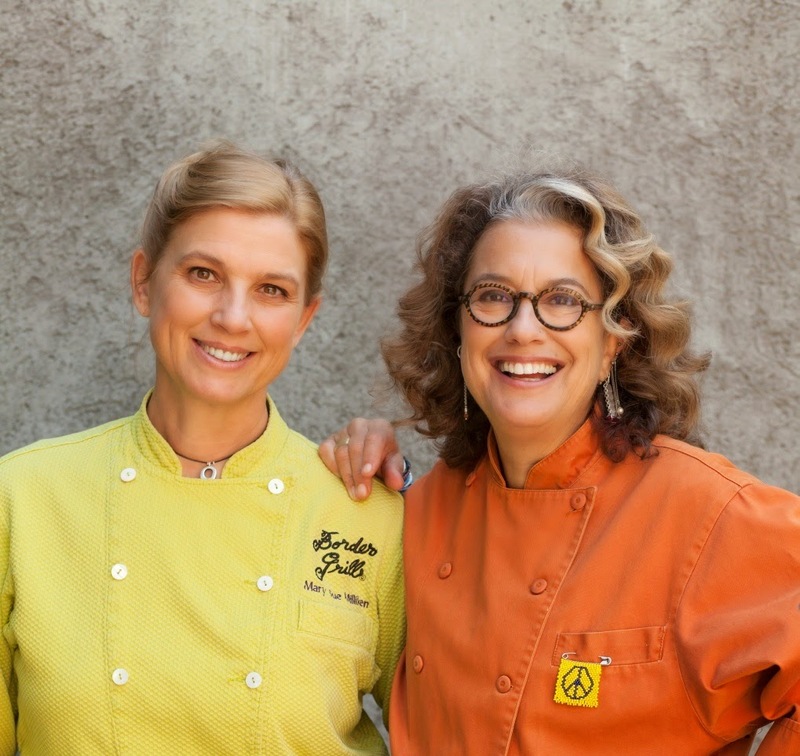 Chefs Mary Sue Milliken and Susan Feniger, founders of Border Grill and hosts of one of the original Food Network shows, Too Hot Tamales, were tapped as Food and Menu Designers for Tortilla Soup. 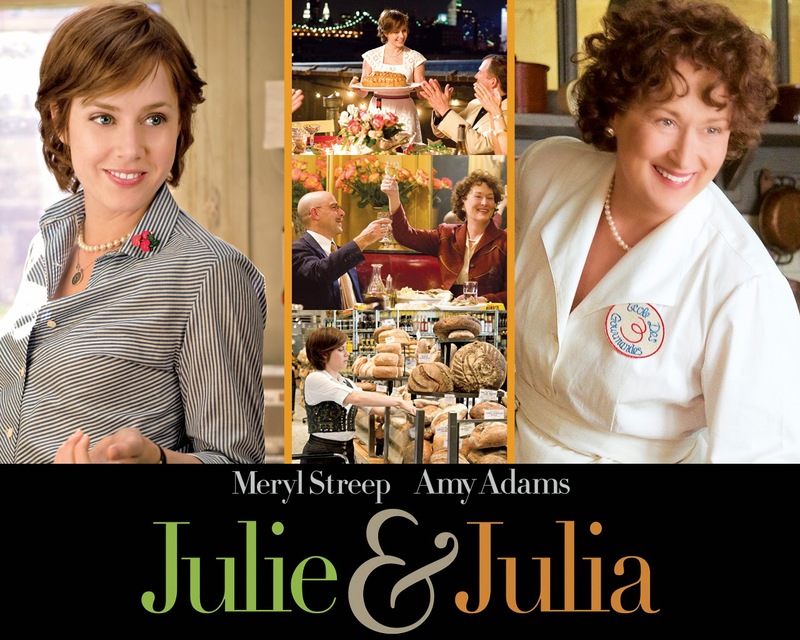 Director Nora Ephron turned to noted food stylist Susan Spungen when in need of creating French culinary masterpieces to light up the screen in Julie & Julia.